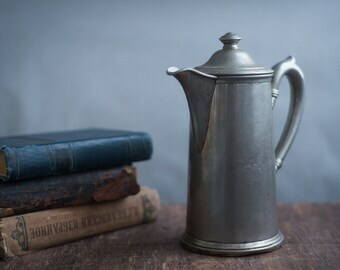 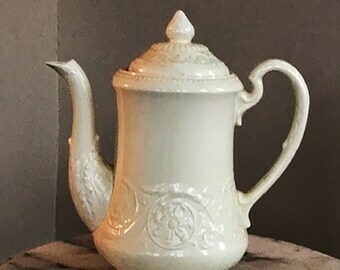 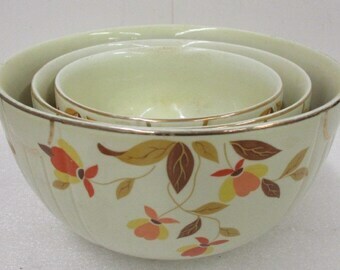 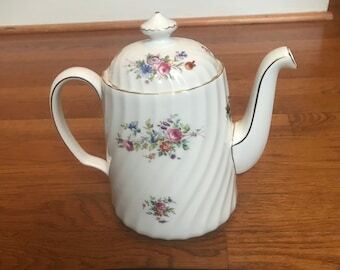 One (1), 7 3/8", Coffee Pot, with Lid, from Adams China, of England, in the Lancaster Pattern. 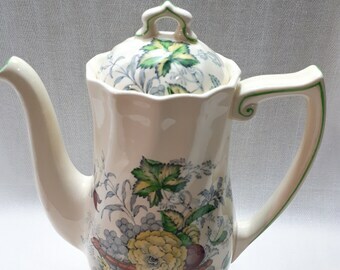 One (1), 7", Porcelain, 5-6 Cup Coffee Pot with Lid, from Villeroy & Boch, in the Flora Bella Pattern. 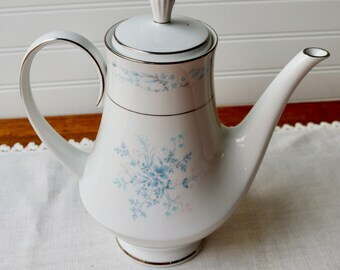 J&G Meakin Renaissance coffee pot with lid. 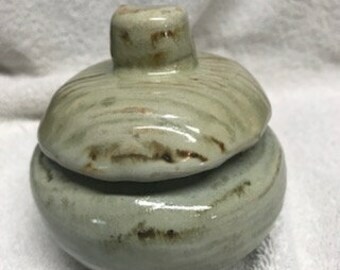 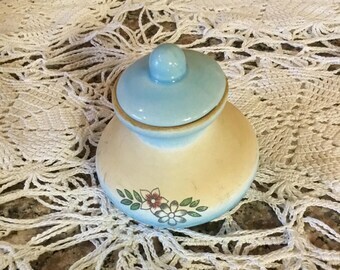 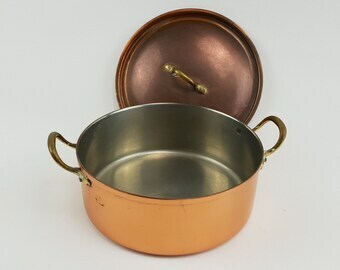 Vintage miniature pot with an lid . . .